Ullman Sails powered Saffier Se 33 UD with Voyager Series Sails. Voyager Series sails exclusively use high-end materials and are custom-built for your yacht. The combination of exceptional design, construction and materials means that these sails will hold their optimal sail shape over a wider wind range and keep your sails performing longer – no matter what conditions you face. The Voyager Series offers premium cruising sails for luxury yachts and high-performance cruisers. 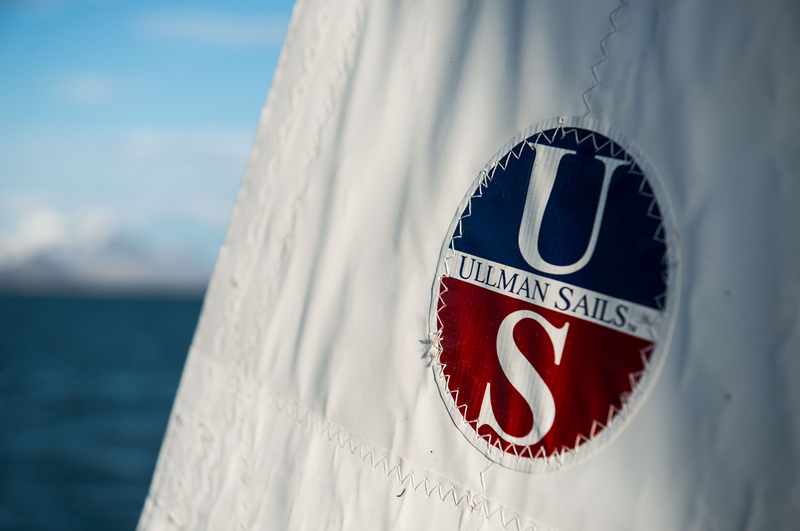 Using the latest sailmaking technology and materials combined with proven construction methods and design, Ullman Sails delivers you a superior product. The finishing details on Voyager Series are upgraded from the Ullman Endurance Series. These construction enhancements are added to make the sail stronger; and add more miles and years to the life of your sail. FiberPath Enduro: This high performance, durable custom string laminate was developed from state-of-the-art grand prix racing technology. UltraCruise: UltraCruise sails utilize premium brand-name cloth to build a sail with the greatest durability and longevity achievable. Carbon/Dyneema Tri-Radial Laminate: These sails are an ideal option when considering a high end, lightweight performance cruising sail. Gore® Tenara® Thread: Voyager Series sails come standard with Gore® Tenara® thread used on all seaming and on UV covers. Gore® Tenara® thread is hydrophobic and completely unaffected by UV degradation, salt water, extreme weather, chemicals, acid rain and more. Voyager Series sails can be further upgraded to use 100% Gore® Tenara® thread for all stitching on the sail.